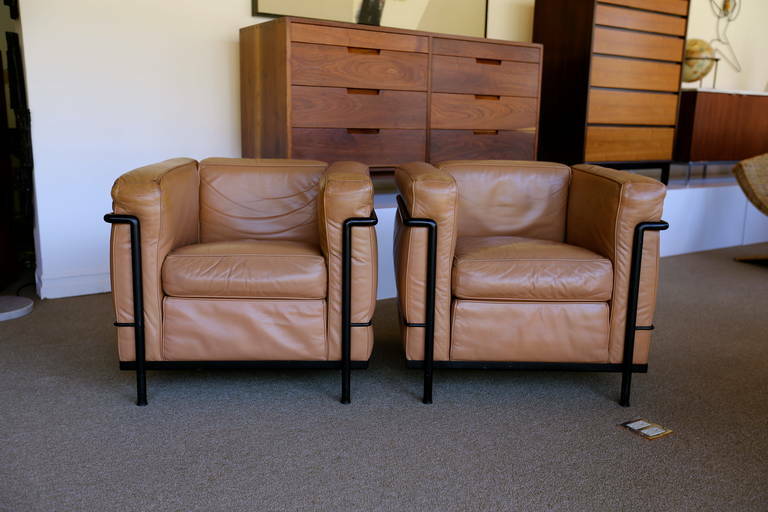 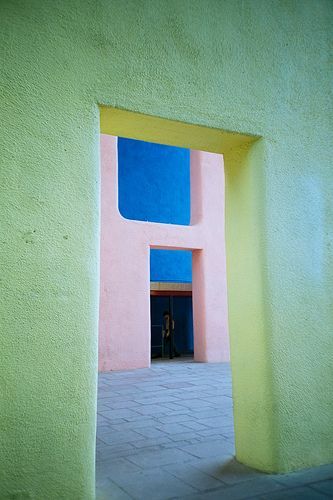 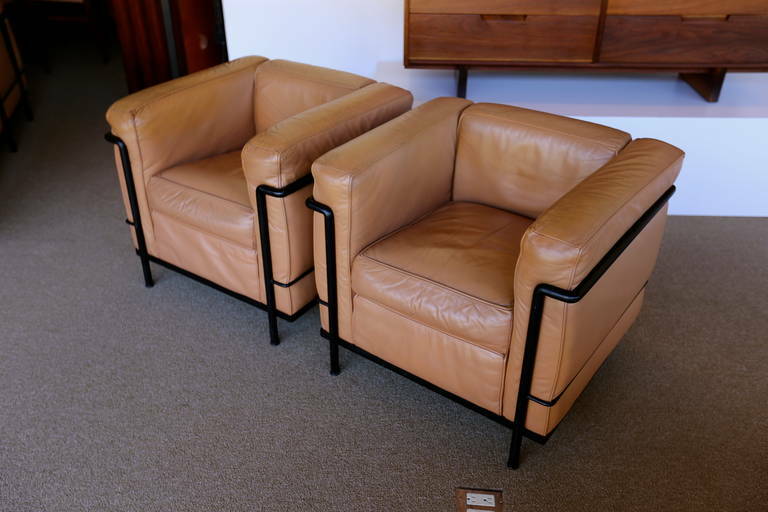 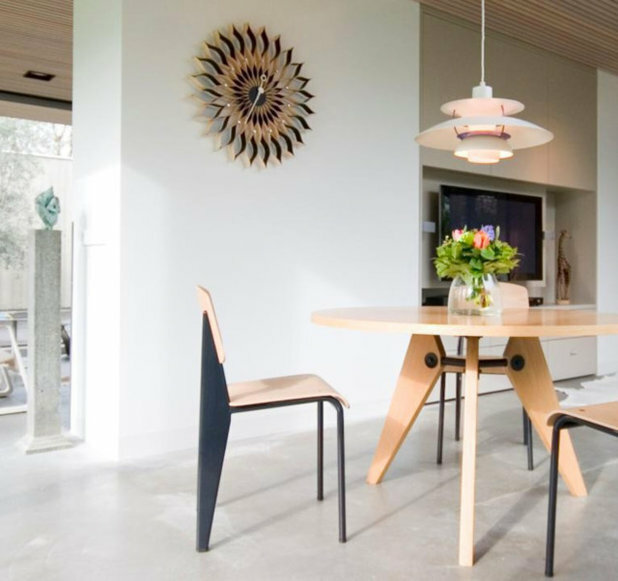 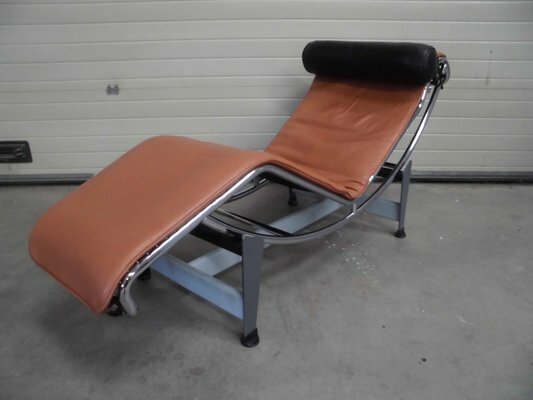 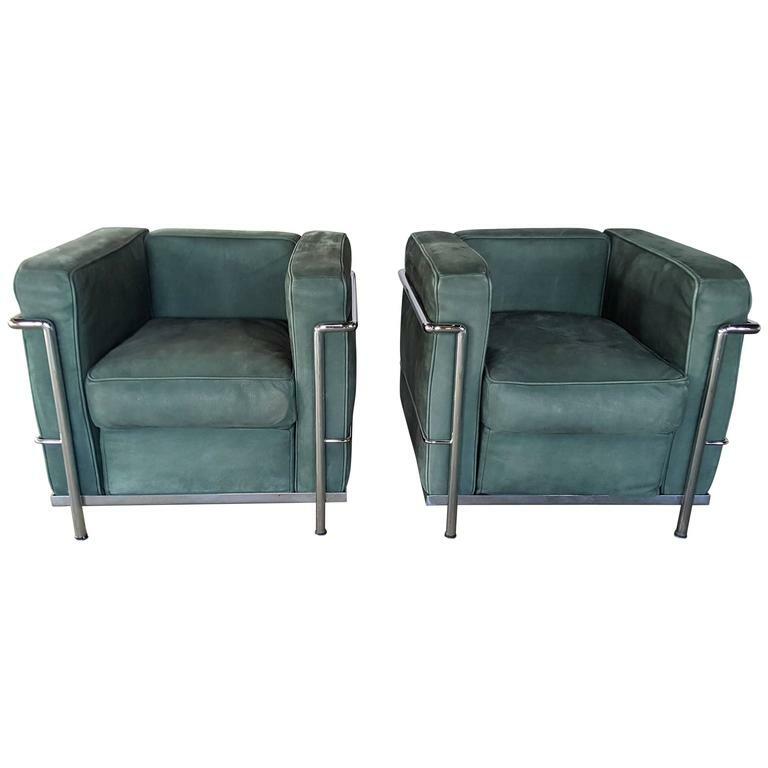 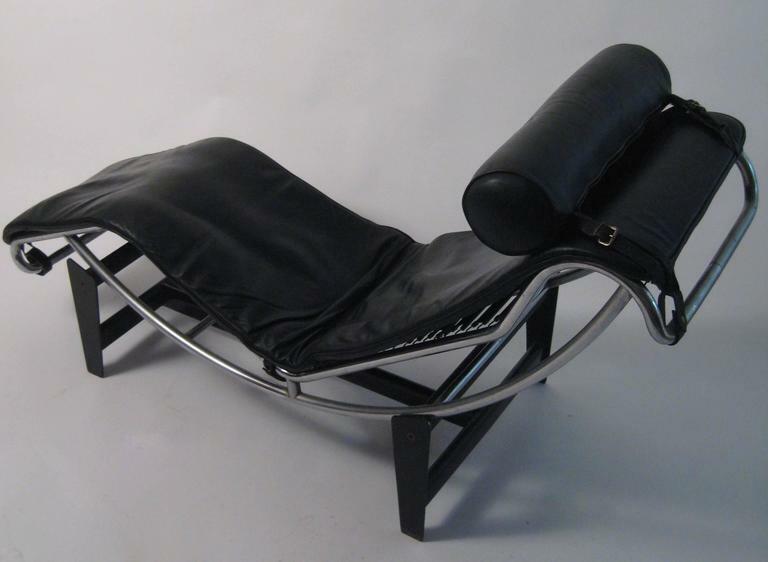 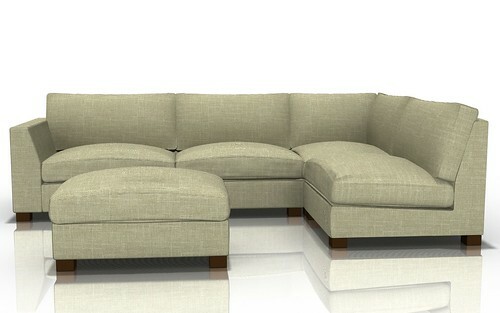 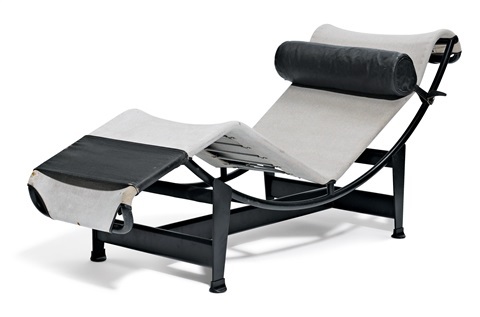 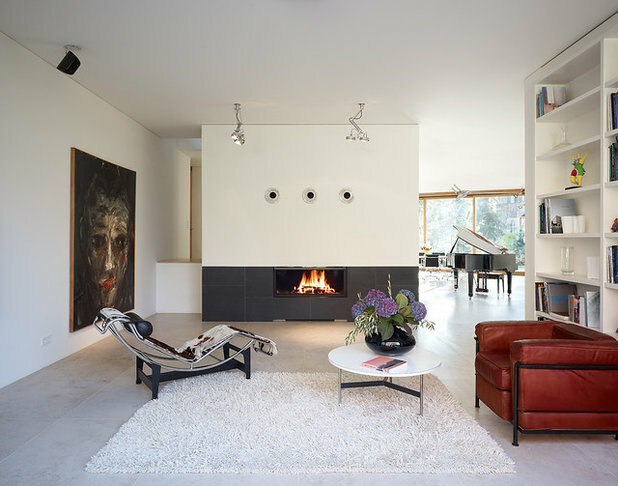 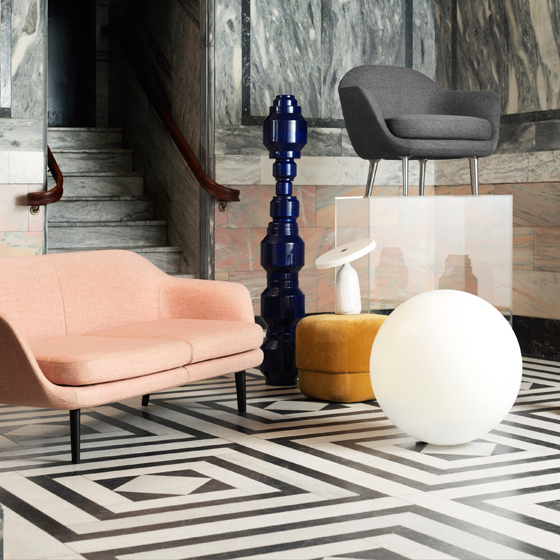 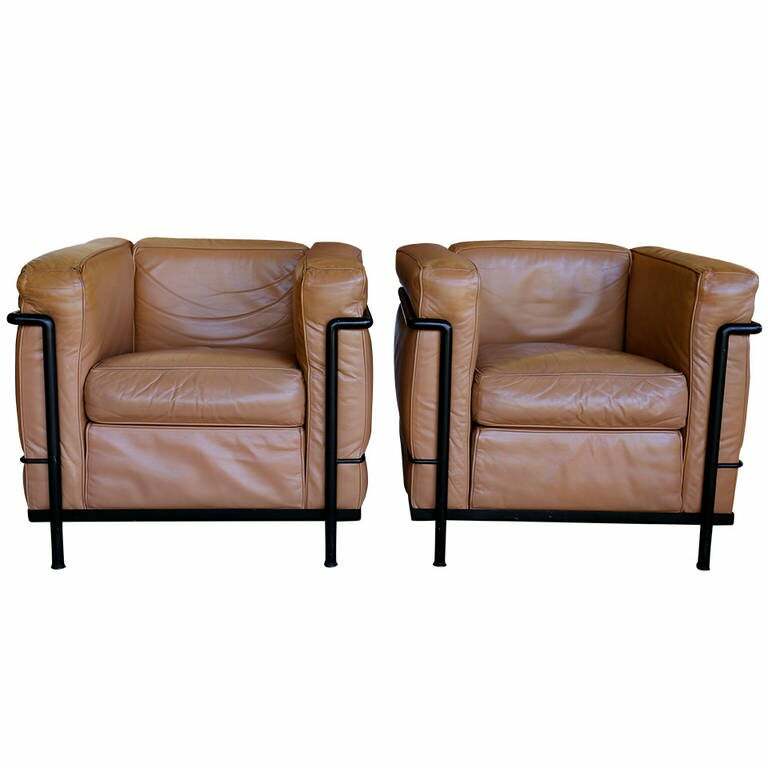 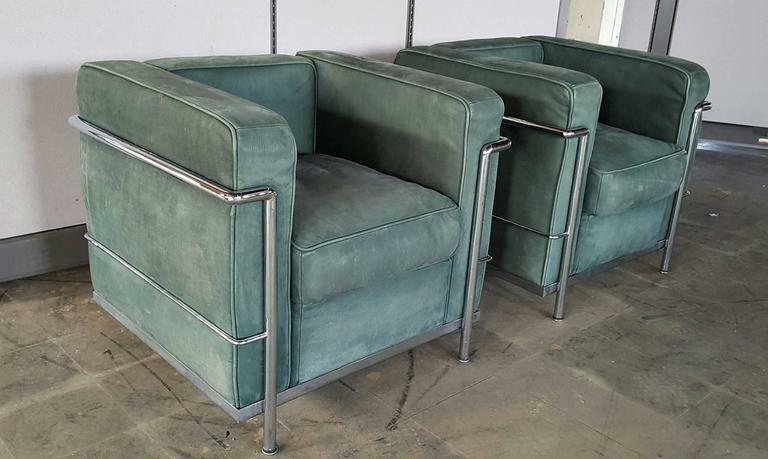 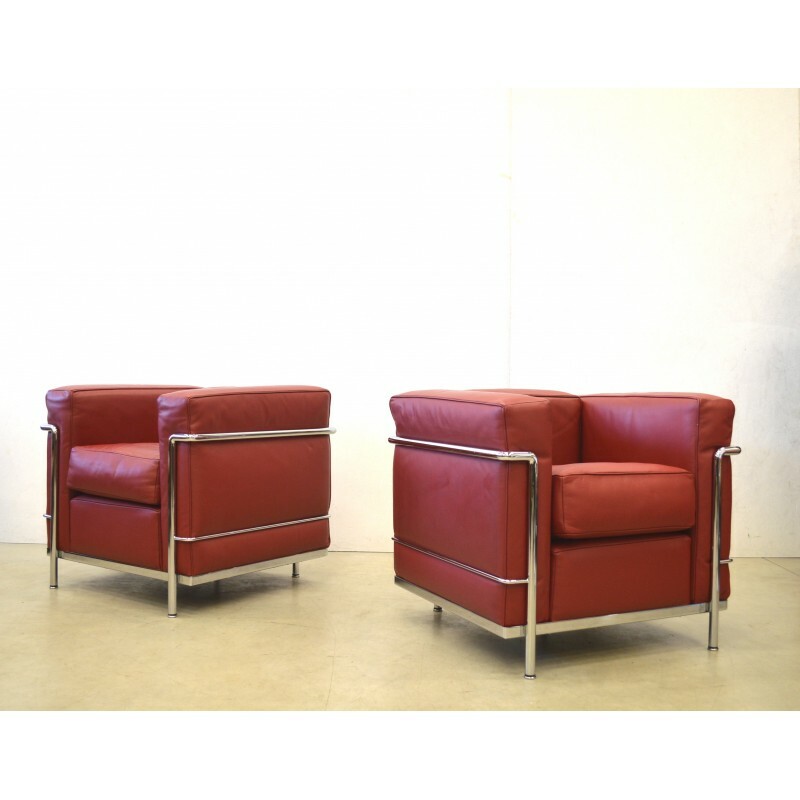 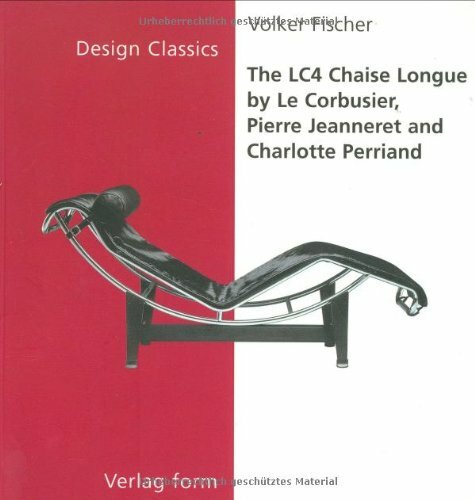 Collaborative design by the modern masters: Le Corbusier, Charlotte Perriand and Pierre Jeanneret. 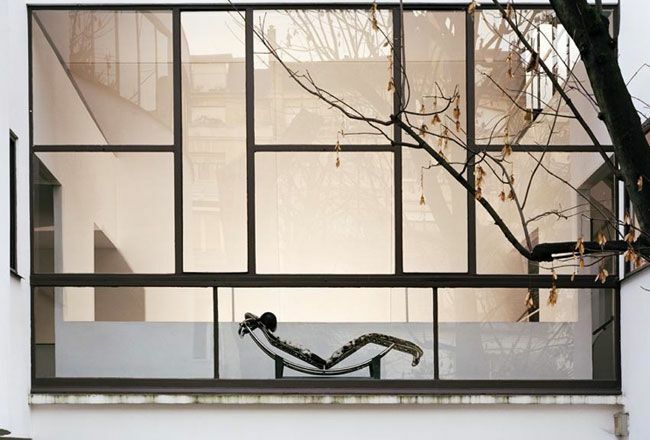 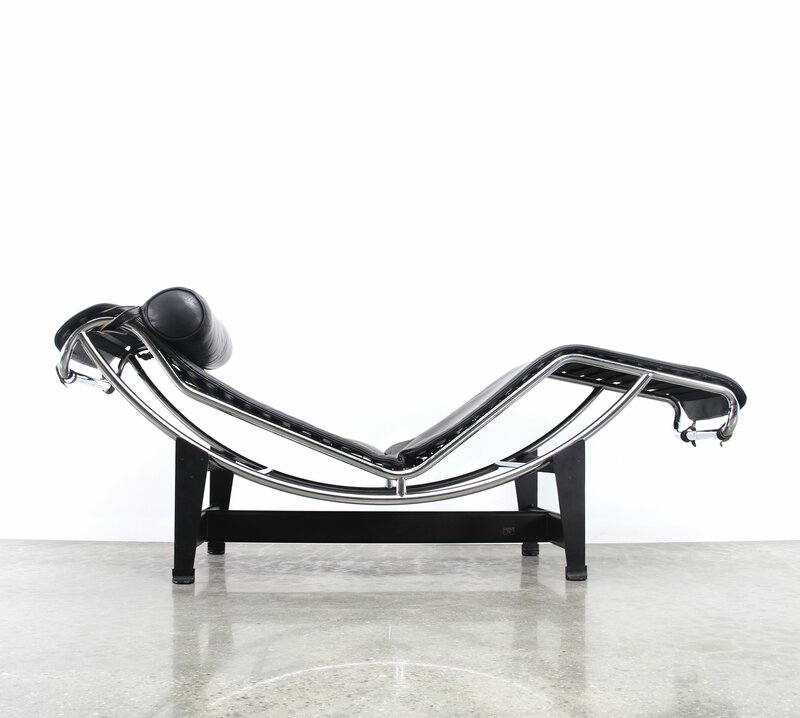 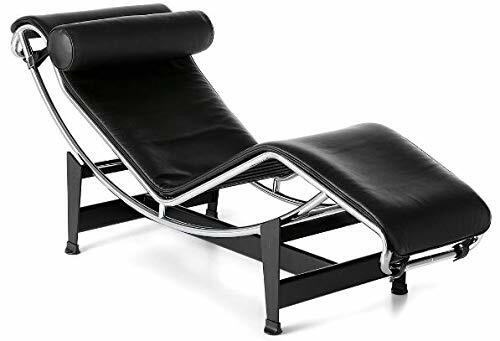 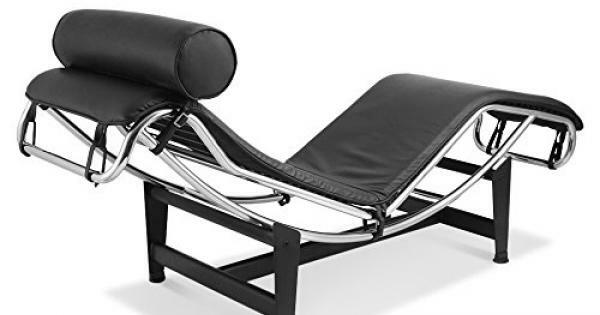 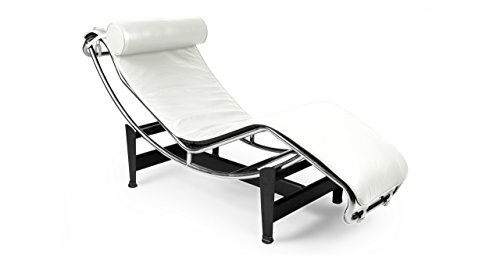 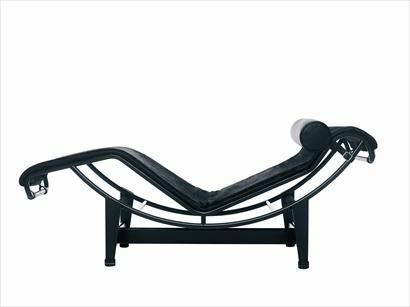 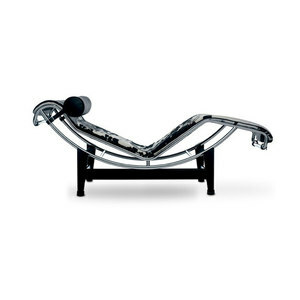 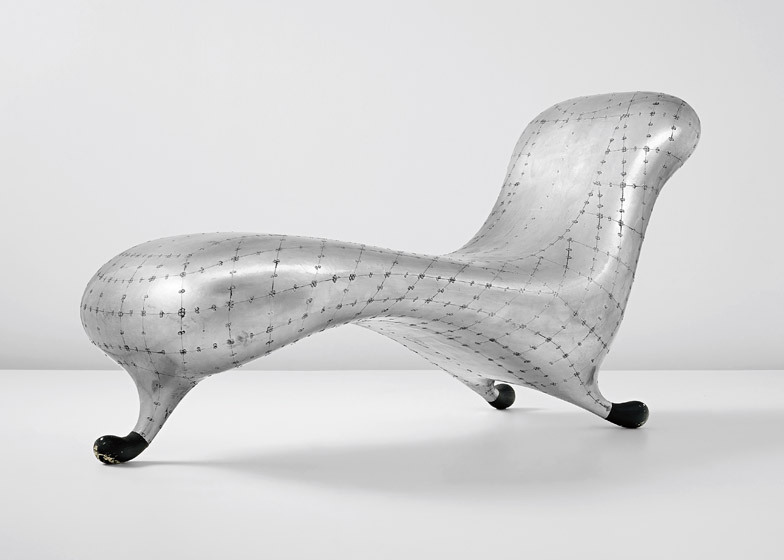 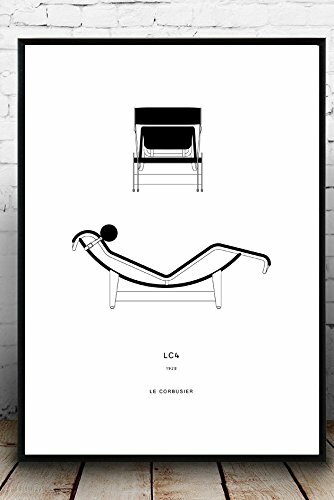 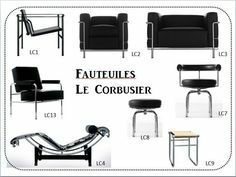 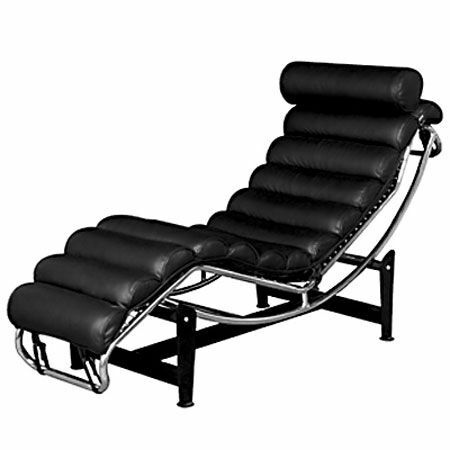 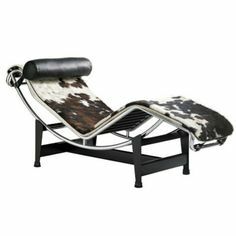 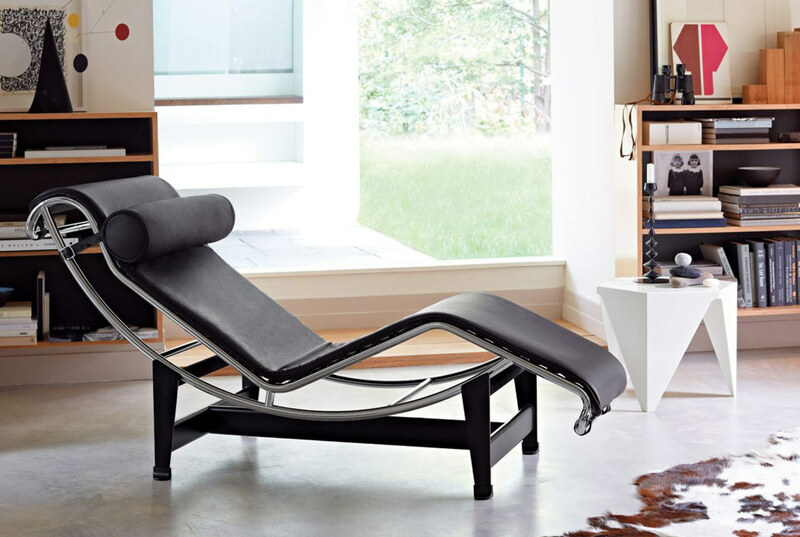 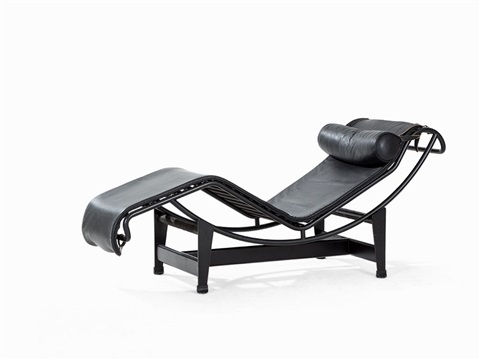 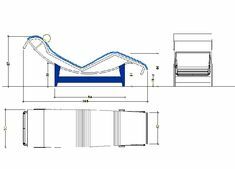 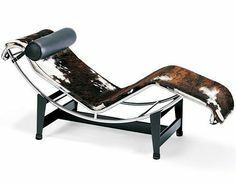 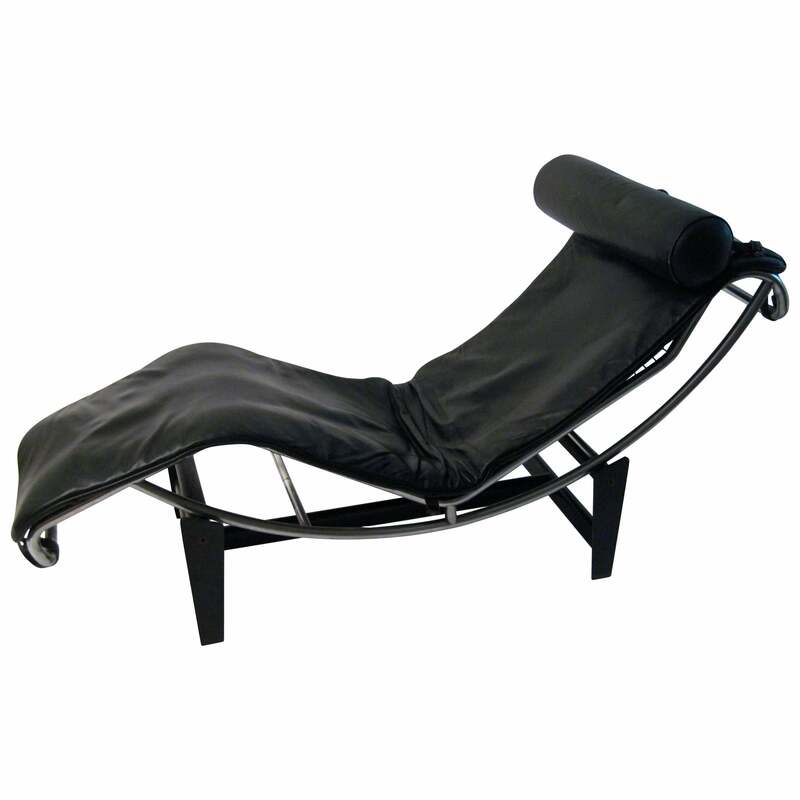 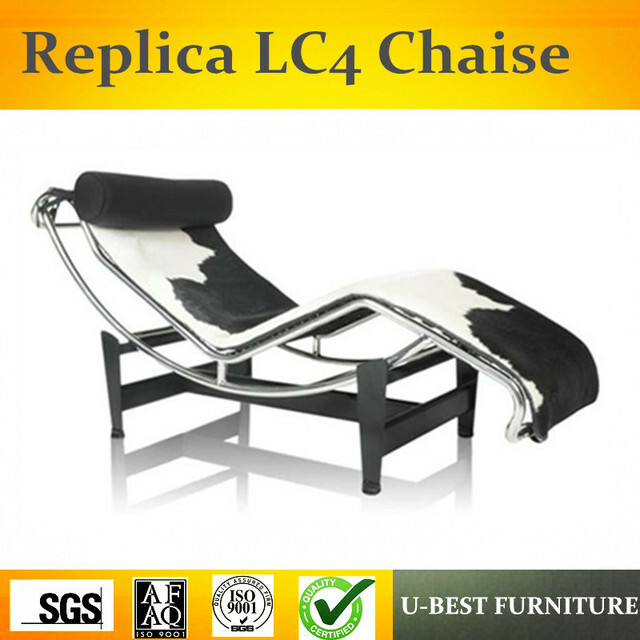 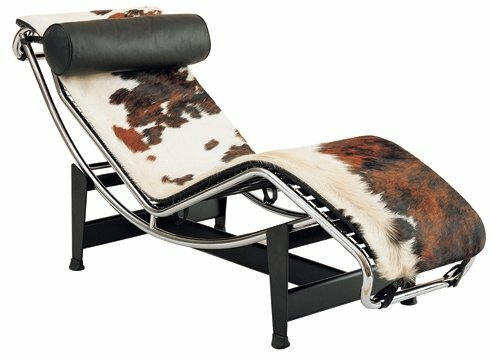 LE CORBUSIER, Maisons La Roche-Jeanneret, Paris, France, 1923 - The chaise longue designed in 1928 by Le Charlotte Perriand and Pierre Jeanneret. 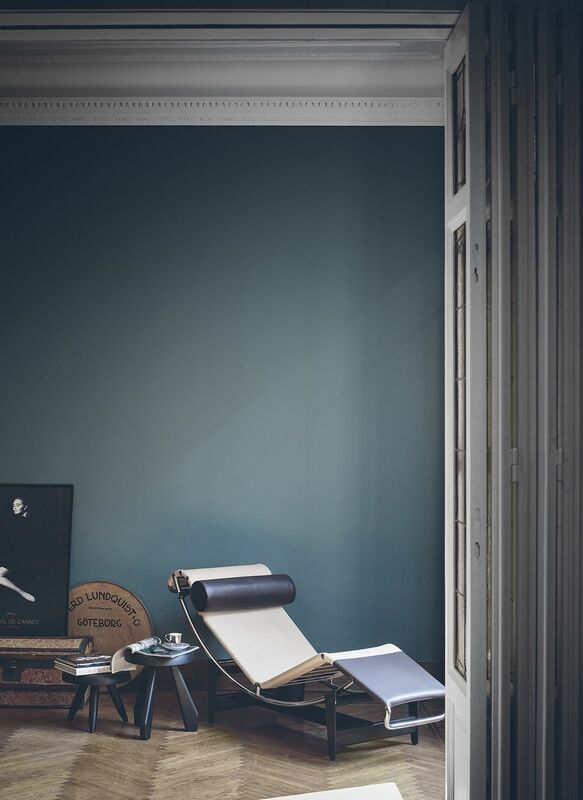 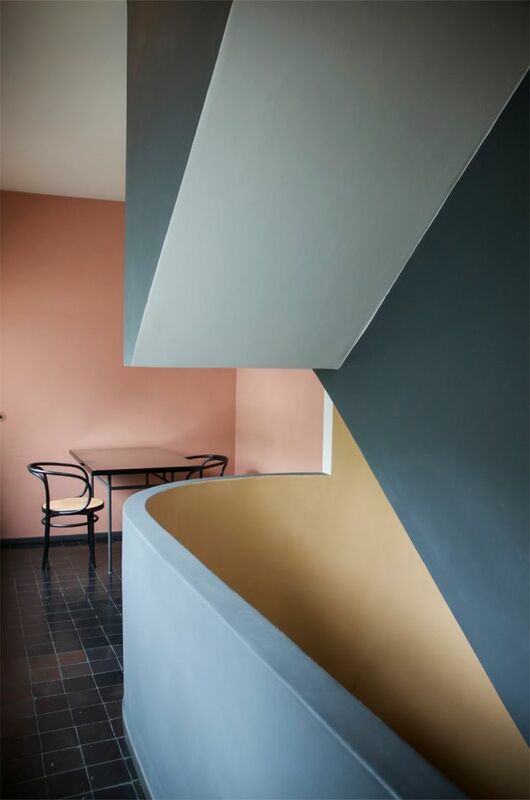 An interior from Weissenhof house by Pierre Jeanneret & Le Corbusier, Stuttgart, 1927.